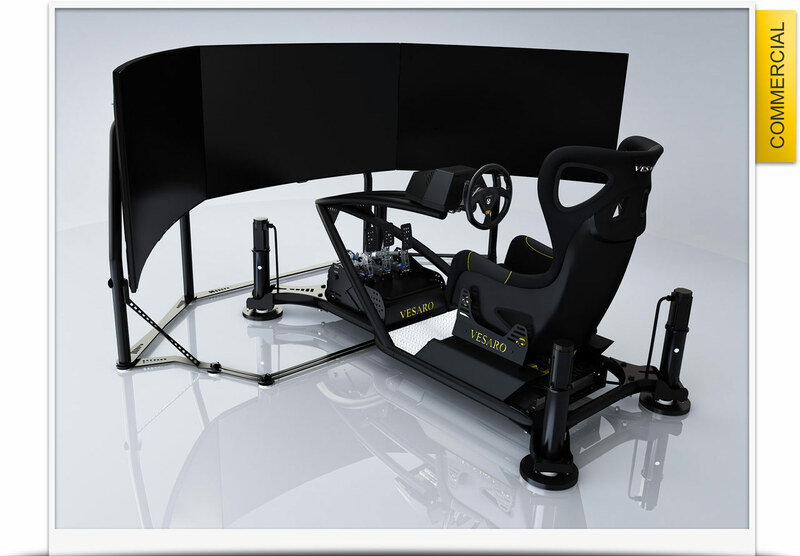 Factory Assembled ready to run Vesaro simulators designed for commercial use. All of the simulator configurations in this category include commercial use software licenses pre-installed and commercial grade controls that are designed for heavy use. All systems are backed up by a 2 Year commercial use warranty and 7 days per week telephone support. 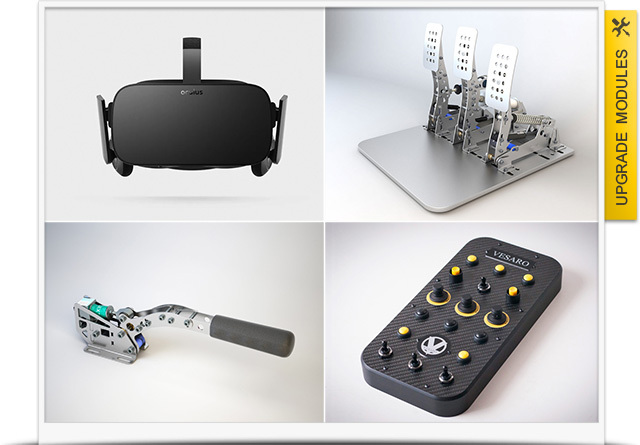 Ranges includes VR display or traditional screen setups with seperate ranges for static location setups or mobile setups for event and multi location use. 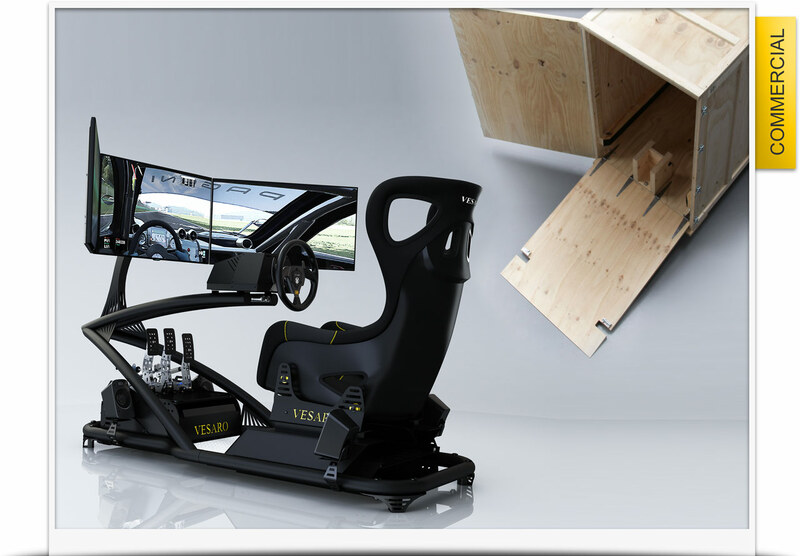 Vesaro I Commercial >>> Simulators pre-configured for commercial use applications such Simulation Centers, arcades or general commercial applications. 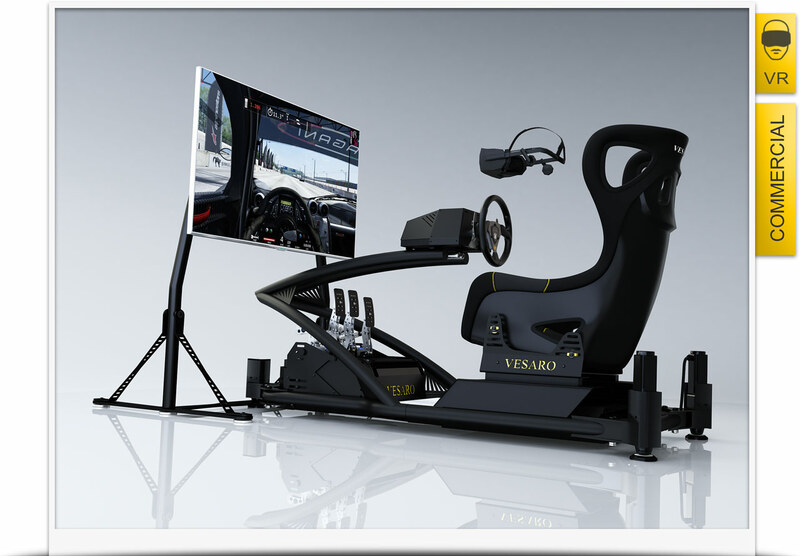 Vesaro I Commercial Mobile >>> Simulators pre-configured for commercial use applications where simulator will be regularly moved. 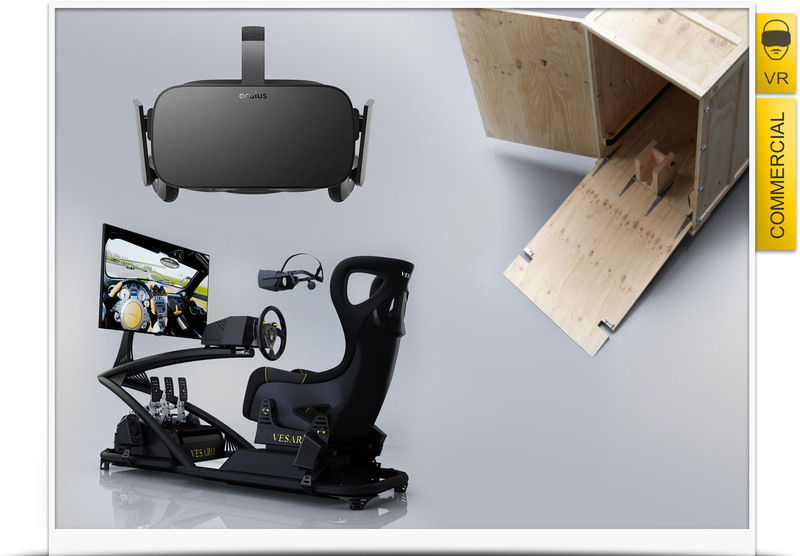 Vesaro I Commercial Mobile VR >>> VR based Simulators pre-configured for commercial use applications such where simulator will be regularly moved. Browse these categories under "Vesaro Modular Commercial"